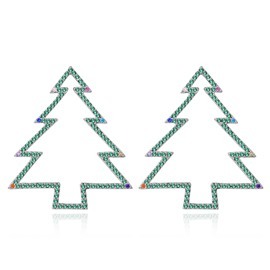 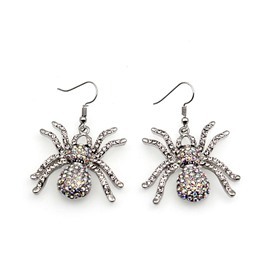 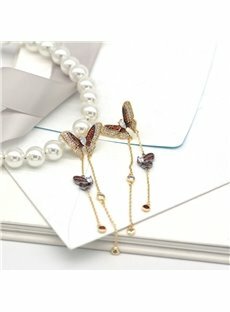 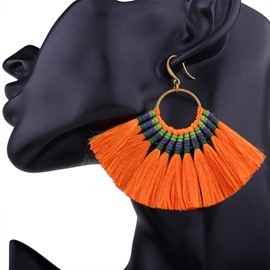 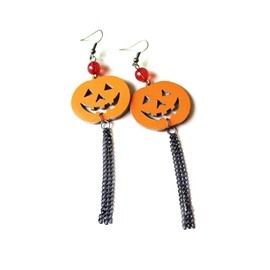 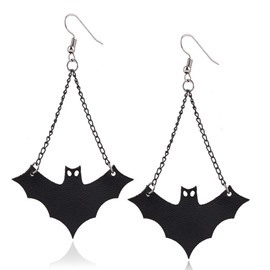 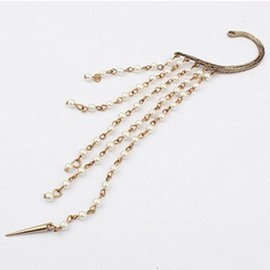 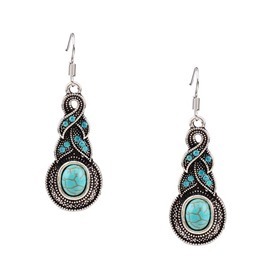 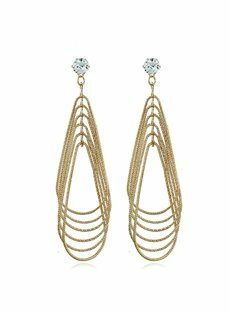 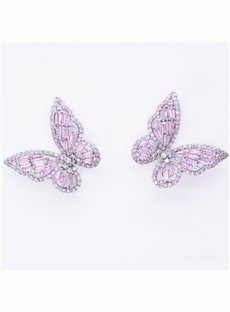 Shop Beddinginn's best selling collection of cheap jewelry earrings for a party or a formal occasion. 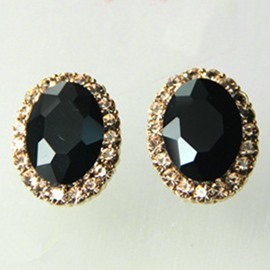 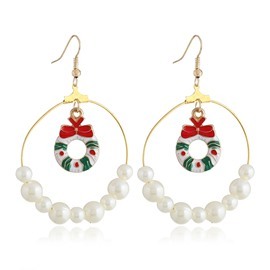 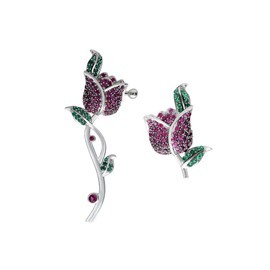 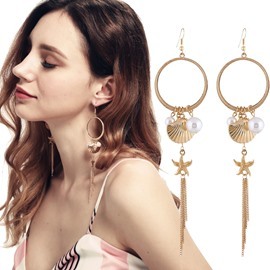 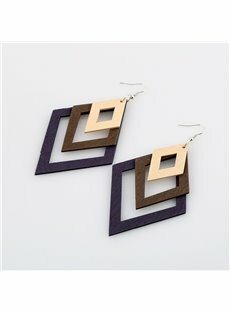 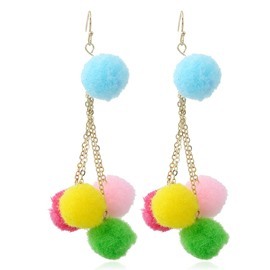 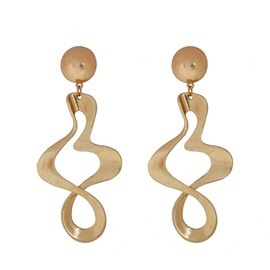 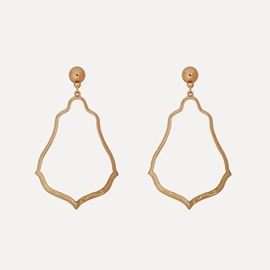 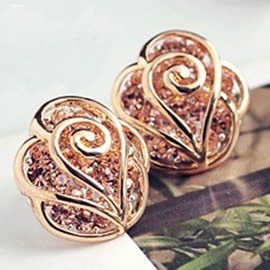 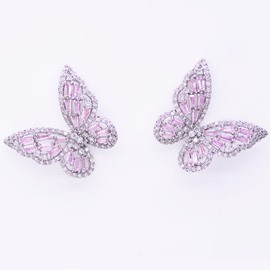 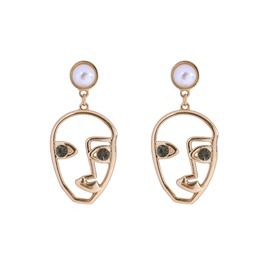 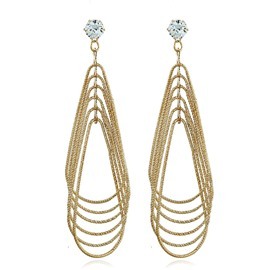 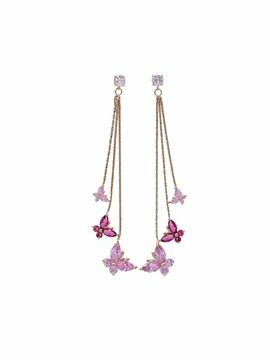 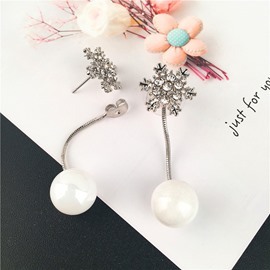 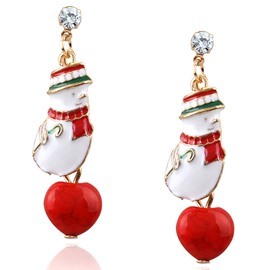 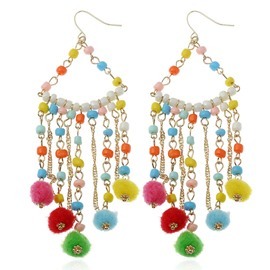 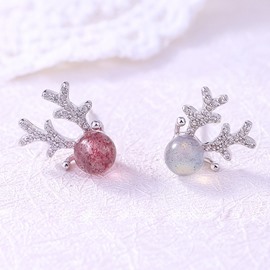 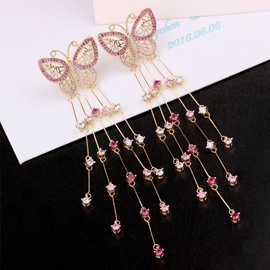 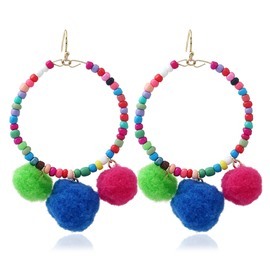 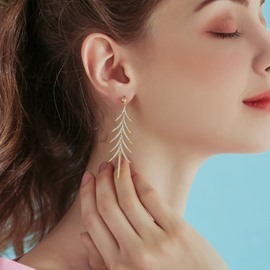 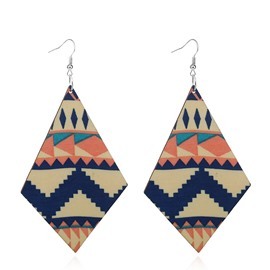 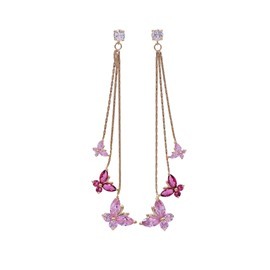 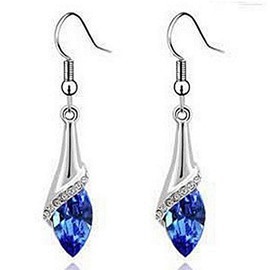 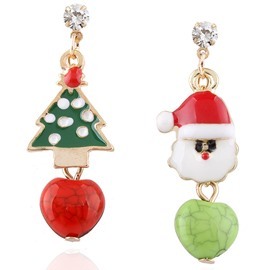 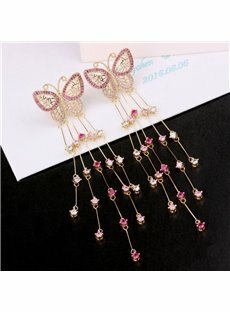 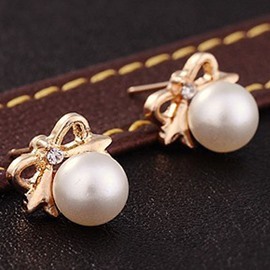 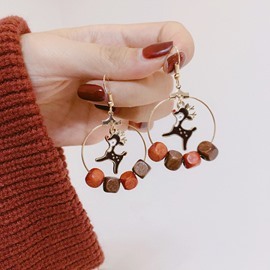 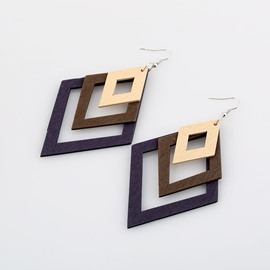 Earrings are great fashion piece which pull together your entire look. 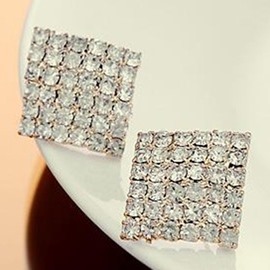 From simple diamond studs, to hoops and dangles, Beddinginn has got you covered. 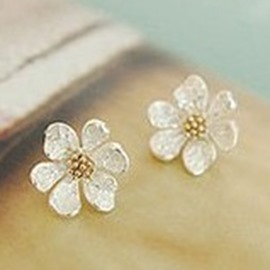 They also make great gift for valentines day gift, friendship presents, mother's day gifts, etc. 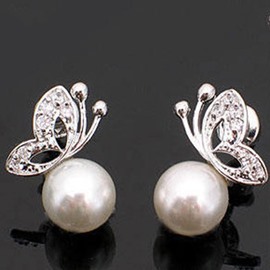 Find your perfect pair now and be the girl you wanna be.